Cab aggregator Ola has issued a clarification hours after the Regional Transport Office issued a notice banning the aggregator for six months in Bengaluru. 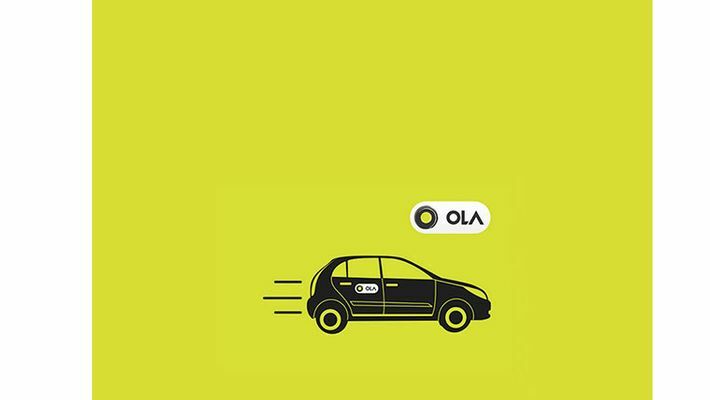 Ola states that it is evaluating options to resolve the issue. Bengaluru: Ola has now gone on to clarify that it is doing everything in its capacity to resolve the issue after a ban was imposed on it by the RTO. The RTO’s notice stated that Ola had flouted rules by operating bike-taxi services in the city, which was against the rules. The ban was initiated as Ola had allegedly flouted the Karnataka on demand Transportation Technology Aggregators Rules 2016. “We have been closely working with the authorities on this topic, responding to queries and making proactive representations to the ministry. Despite other companies continuing to operate illegally, Ola halted our bike taxi experiment weeks ago, instead seeking the state’s cooperation to develop a legal framework for a pilot that will continue to take advantage of emerging opportunities in the mobility economy,” read the statement. Ola cabs which had license to provide only cab facilities, flouted rules when it also began to operate bike-taxi services. RTO had ordered Ola and Rapido to halt services of bike- taxi services and seized over 500 bikes. Ola Cabs was further asked to provide substantial reason as to why they should be permitted to operate if they were found violating rules. Although the cab aggregator’s response was not to be found, the RTO’s notice terms their explanation unsatisfactory and cancelled their license as per section 11 (1) of the Karnataka on demand Transportation Technology Aggregators Rules 2016.